Around the world, 1.2 billion people do not have access to energy. 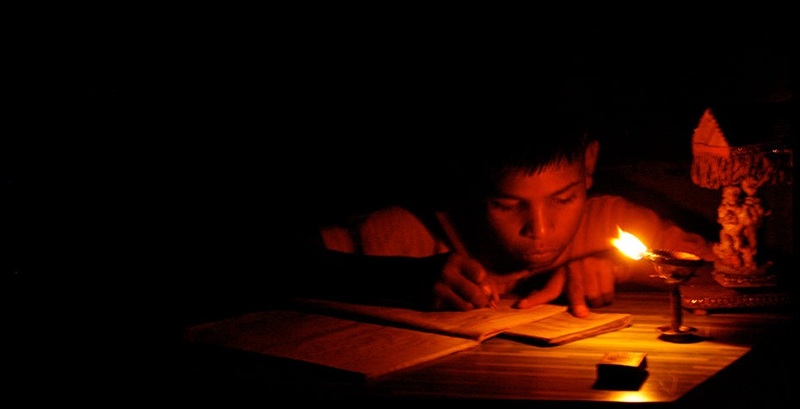 While 1 billion more have access only to unreliable and intermittent electricity. Countries in Sub-Saharan Africa and developing Asia contribute predominantly to the figures. Zooming into the region where I live, more than 120 million people in Southeast Asia lack access to electricity. That means almost 1 out 5 people in the region have no electricity connectivity and live in the dark. 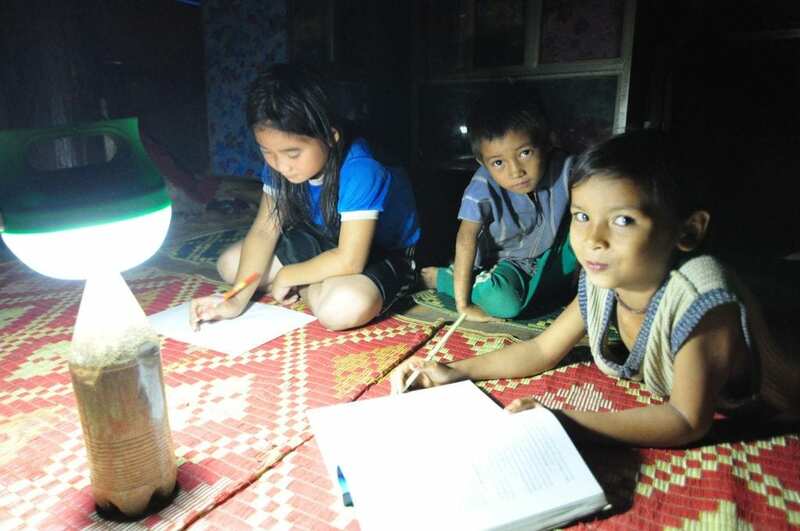 The rural areas of Myanmar, Cambodia, and Laos have a much lower electrification rate. In addition, the inaccessibility of some islands in Indonesia and the Philippines also make them difficult and costly to connect . Most of them get their electricity and light from diesel generators and kerosene lamps. The world has come together to fight energy poverty. Partnering with United Nations and The World Bank, Sustainable Energy for All (SE4ALL) has set three 2030 objectives to achieve universal energy access. While the Global Tracking Framework 2015 found that we are making significant progress towards the goals, it is not on track and “we can – and must – do better”. According to Southeast Asia Energy Outlook 2015, the energy demand in the region is expected to increase by 80% in the period to 2040. Therefore, there are increasing efforts by all regional governments to improve the situation. Some of them encourage investments in renewable energy and cross-border energy exchange by establishing favourable policy environment and eliminating trade barriers. The effect of these efforts will not be immediate. They could easily take up to years or decades to bring access to safe and reliable energy to the affected rural areas. By then, the social and economy growth of these communities have been left behind. Thus, we have to be proactive to provide “quick-win” solutions to them. One such solution is to introduce the off-grid solar products. According to the latest report from the Global Off-Grid Lighting Association (GOGLA) and Lighting Global, the first half of 2016 see the sale of over 4 million off-grid solar products. As a result, to date, the customers have replaced 20.8 million harmful lighting sources including kerosene lamps, candles and battery-powered torches. Most of all, this has lifted the energy access of 36.5 million people from Tier 0 to Tier 1. This refers to a minimum 4 hours of 1000 lmhr/day lighting and phone charging functionality. 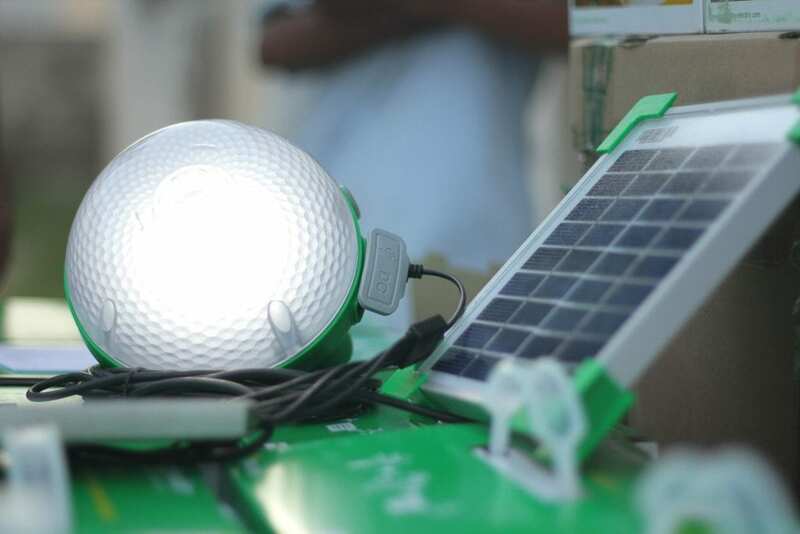 These solar LED lamps could help to alleviate energy poverty by providing safe, reliable, and sustainable energy for lighting. They provide extended hours for children to receive education and adults to make their livings. Consequently, they can be empowered to have more and better access to energy solutions in the near future. It is amazing how far technology and science has came. So much of our world would be lost without it. Thanks for sharing! This is so exciting stuff!